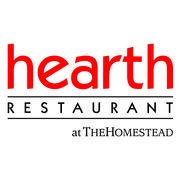 Hearth Restaurant is looking for a talented, self motivated, sous chef to join our team. 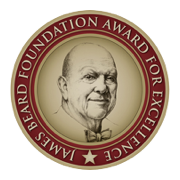 This position is perfect for a cook to take the next step to sous chef. We are a tight knit group, who for the right person, is a great opportunity to learn and showcase their talents. The sous chef will work directly with the chef in menu development, and quality control. We offer benefits, and two weeks vacation. ​Welcome to Hearth, a warmly rustic restaurant favoring sustainability, classic pairings, and simple ingredients from around the world. Hearth Restaurant is an inviting option for casual gatherings, libations with friends, and group events of any variety! With five spaces to suit your needs, Hearth provides the perfect venue to share time, enjoy ambiance, and delight in delicious cuisine and good company. Our team is a fusion of the best in the industry, looking forward to providing elevated service ​and warm hospitality.